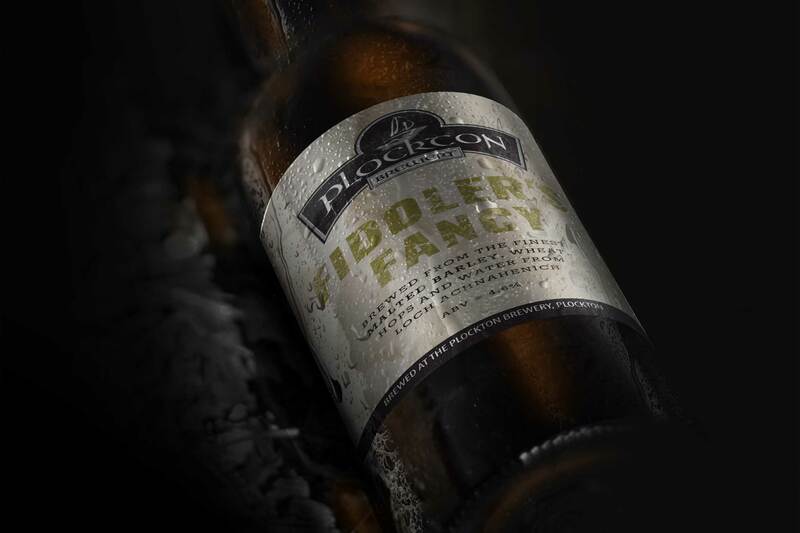 Plockton Brewery opened in 2007 as the brewing business of Andy Will, a retired Royal Navy Officer with thirty years of service. The brewery is sited at Andy’s home, right on the shore in Plockton, a beautiful village on the West Coast of Scotland. When Andy asked us to design a logo and brand identity for his new micro-brewing business, we leapt at the challenge. Given Andy’s background, and the Naval tradition of drinking a toast on social occasions, it seemed entirely appropriate to create an identity closely linked with the Royal Navy, the sea and with Andy himself. We came up with the solution of a sailing boat, reminiscent of a naval warship. The logo consists of a lovely mix of illustration and style type to produce a balance that brings the design together. 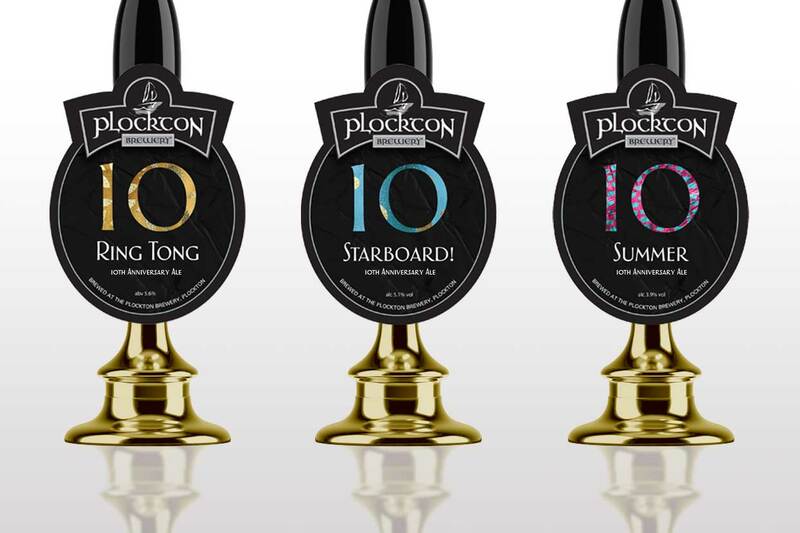 We wanted to incorporate tradition with a modern twist to make The Plockton Brewery distinctive amid a sea (sorry!) of other microbreweries. 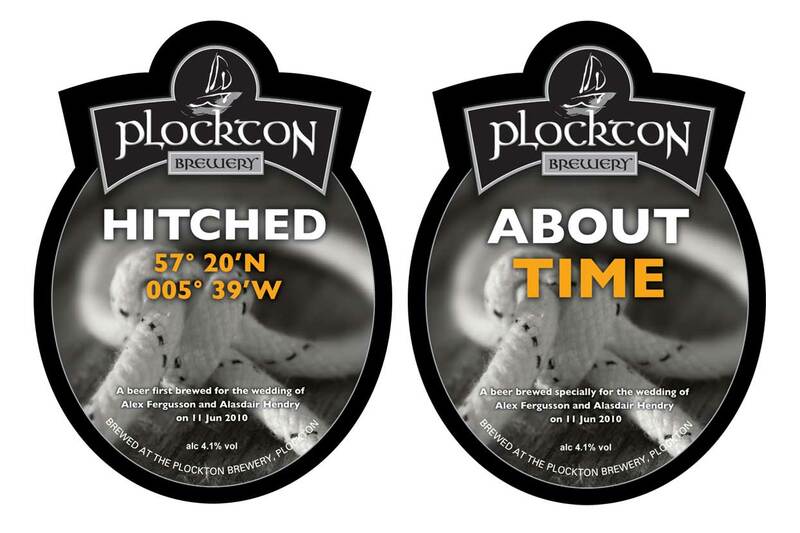 We have also designed and produced various beer clips and bottle labels, some of which are bespoke for weddings and other special occasions.